Once you get a headache, you’ll do almost anything to get rid of it. 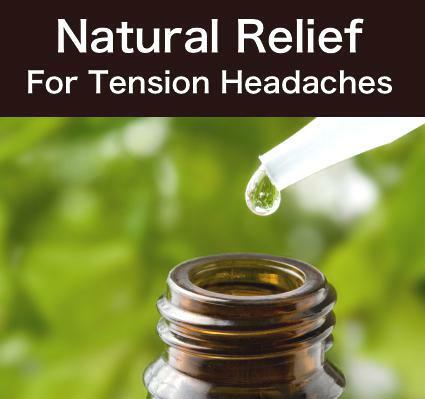 Green Living Ladies share their recipe for natural relief for tension headaches. By combining 4 essential oils and a little coconut oil, you’ll be able to create an oil that you can rub on to relieve your tension headache. If you don’t want to buy four essential oils to make this, but would still like to give it a try, you and also buy this same oil made by doTERRA through the Amazon link below.